Juniors and seniors who signed up will be going to Italy over spring break with members of the history department. 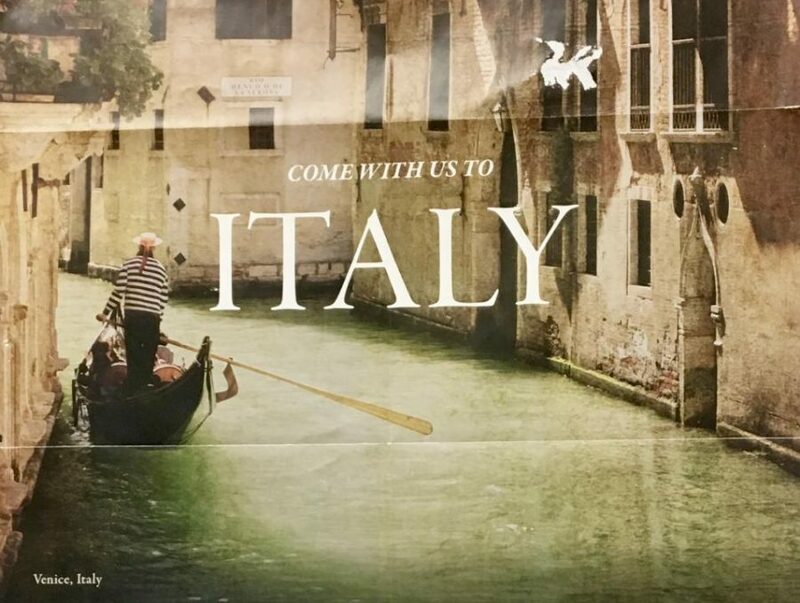 Juniors and seniors should keep this in mind as they wander through ancient cities, eat delicious food, and take pictures during the 2019 spring break trip to Italy. Students who have signed up for the Italy trip are preparing to go on a journey to one of the most stunning places on earth. In places such as Pompeii, juniors and seniors can expect to see Roman ruins scattered throughout the plains and creepy bodies still covered in ash. “I’m really excited to see the historic sites,” junior Nadia Makmak said. Students will visit the most iconic Italian cities providing ample opportunities for them to venture out and see many well-known sites. “I’m excited to see the leaning tower of Pisa,” junior Taylor Leonard said. “I’m really looking forward to the food,” Leonard said. That is only one of the perks of trying out new experiences that many have never done before. Teacher sponsors are not only excited to travel themselves, but are happy to provide a learning experience for their students. “What I want [students] to get out of this [trip] more than anything, is the idea that in spite of everything that you see that’s scary in the world and on news, people are the same,” social studies teacher Thomas Sneddon said. Students who are interested in seeing more European cities should sign up for the Portugal trip next year and keep the momentum going. Sneddon has provided a Google Classroom with all the information for next year’s Portugal trip and for any students interested in taking this opportunity.